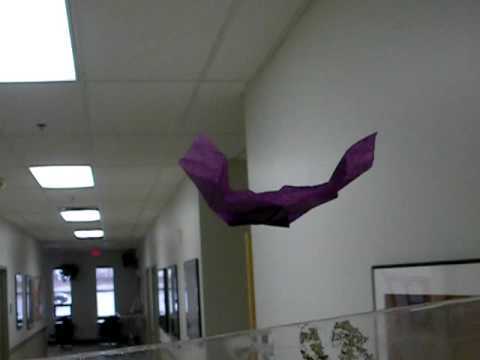 Walkalong Glider – You Can Make A Paper Airplane To Fly For Ever! A very simple technique, a man, a controllable slope, and some creativity is all you need! Previous PostWould You Dare To Try This While Dressed In Your Goods?Next PostDogs That Are Extremely Afraid Of Cats!